View More In Valve Train Tools. 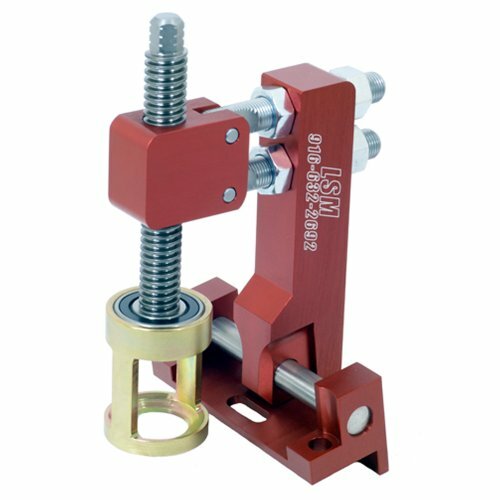 LSM Racing Products SC-150 Valve Spring Removal Tool. Product Dimension (LxWxH): 8.1x5.2x5.5. If you have any questions about this product by LSM Racing Products, contact us by completing and submitting the form below. If you are looking for a specif part number, please include it with your message.